So we are here. 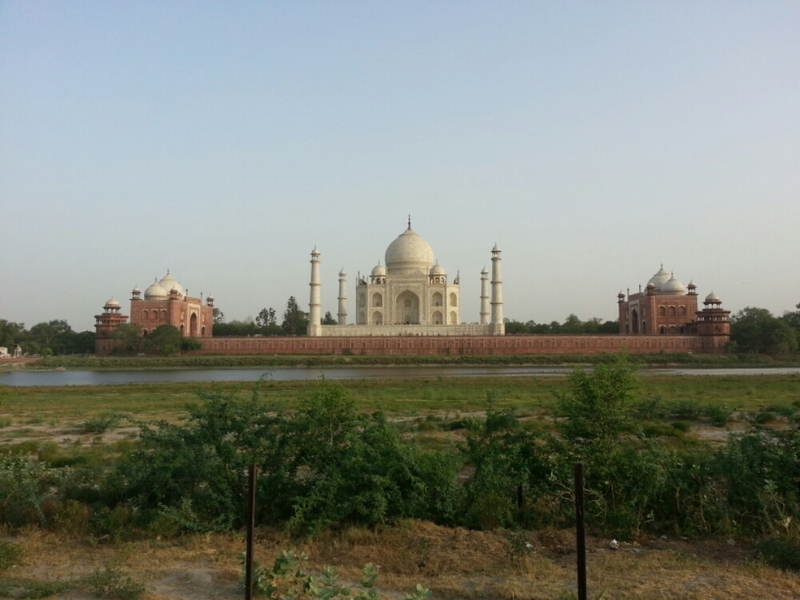 Taj looks great from other side too. Not much crowd, so it was fun.